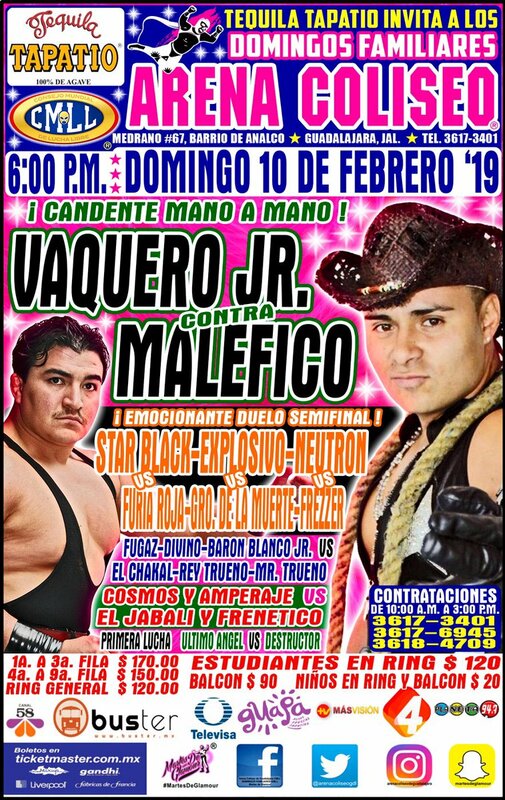 5) Maléfico DQ Vaquero Jr.
Malefico took 1/3. Malefico fouled Vaquero and faked a foul to get the DQ. Hair challenges followed.